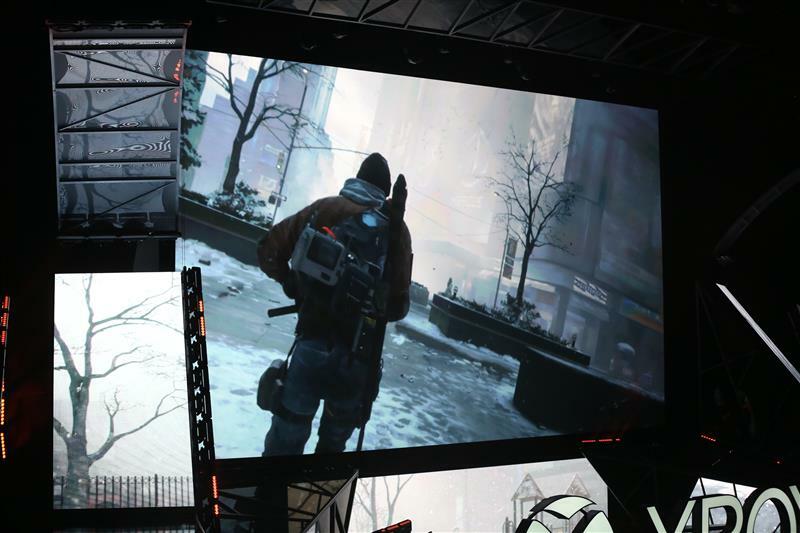 I really liked this, The Division, when I saw it last year (and maybe the year before that). But it's been a long time coming. 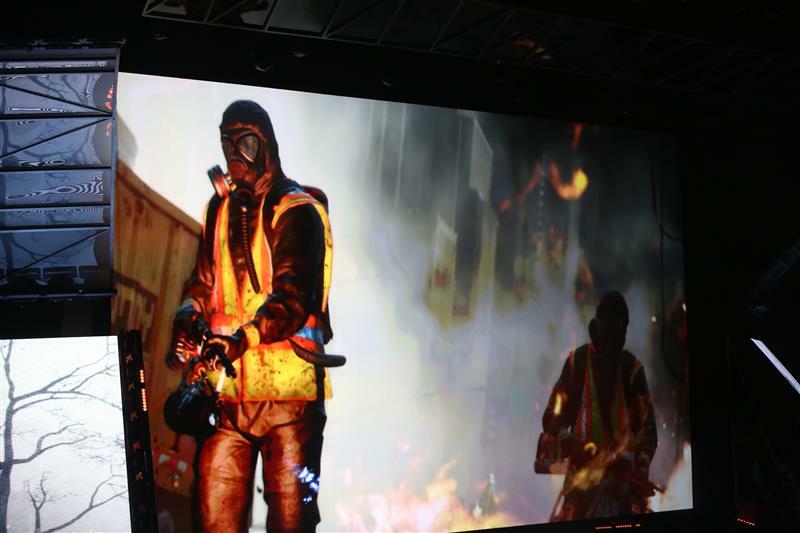 This feels like Rainbow Six meets The Last of Us. 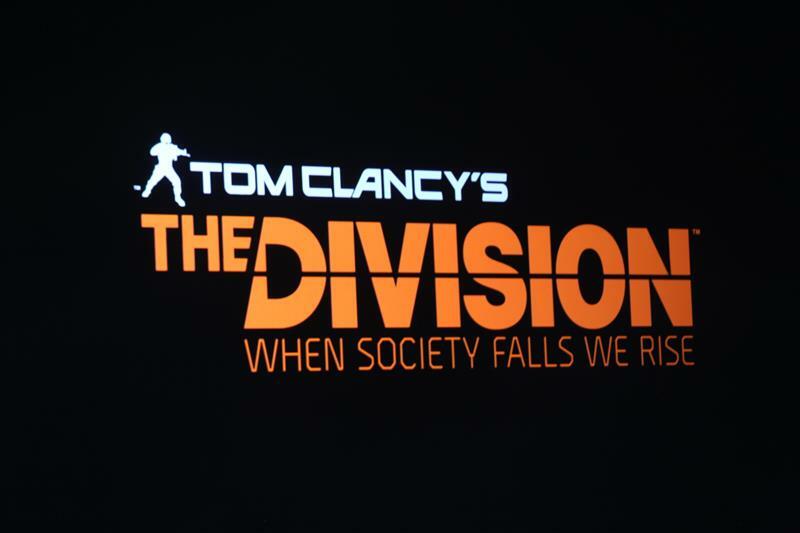 Fun fact, The Division is based on a true story--The US government declassified a team of people who actually live around the country whose job it is to help bring back order and government if society collapses. A series of great-looking games, most familiar franchises, and I imagine we'll see a lot of these again at PlayStation later today. 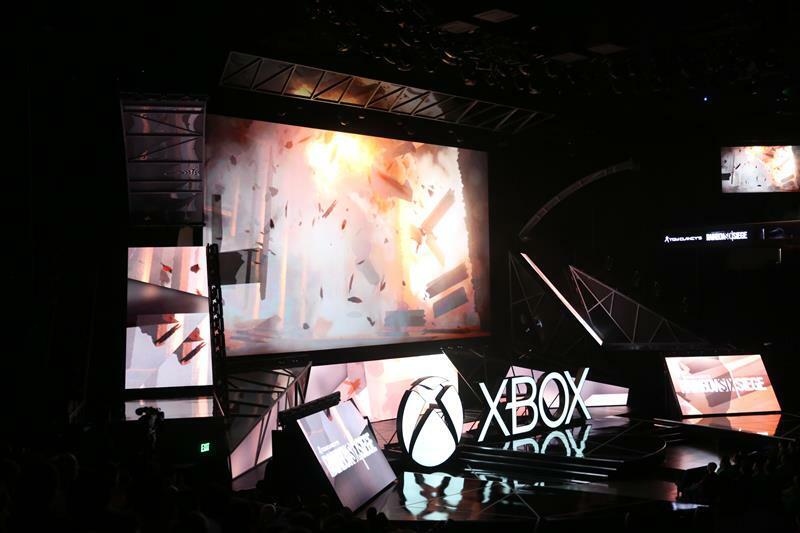 Wow, beta (Xbox exclusive) in December, so looks like The Division is skipping holiday 2015. He's now talking about Rainbow Six: Siege, a game where teams of people try to either enter a home and save a hostage or keep the hostage from being taken. 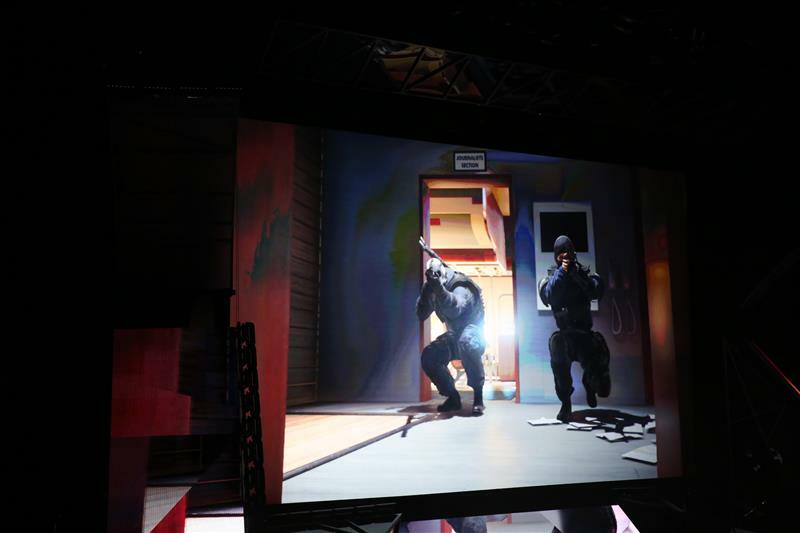 It will include two older games from the Rainbow Six franchise as well, which got some applause. Coming this holiday. 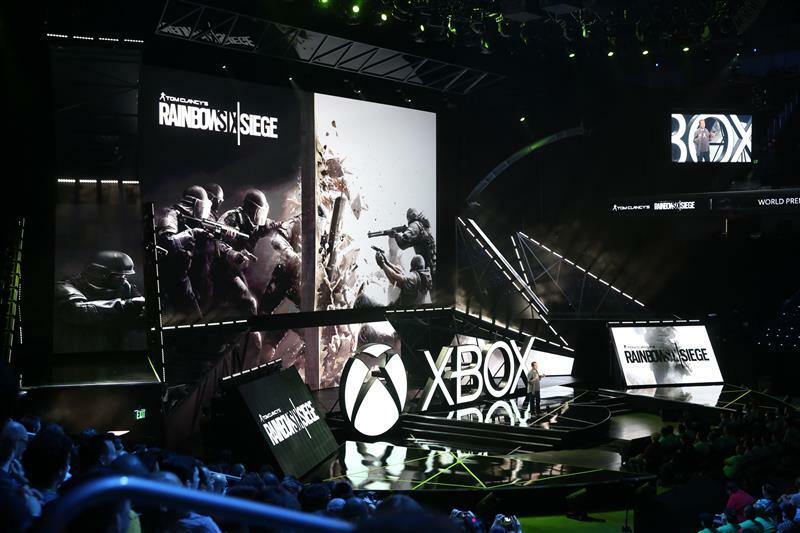 Rainbow Six Siege is another game that's basically multiplayer only, like Titanfall, Destiny, etc. The demo/beta sessions I've tried are interesting, but there's a really steep learning curve. Last year when this was announced, all we could do was play the game in a house--if you had to defend the house, you had a set amount of time to set up a perimeter and defend it. Now they show an airplane scenario as well. 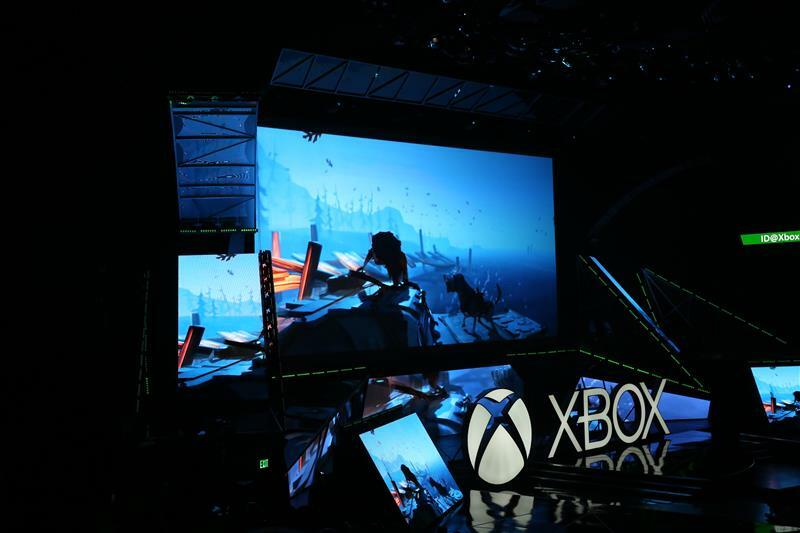 Ok, on to a Windows 10 and Xbox One exclusive game. 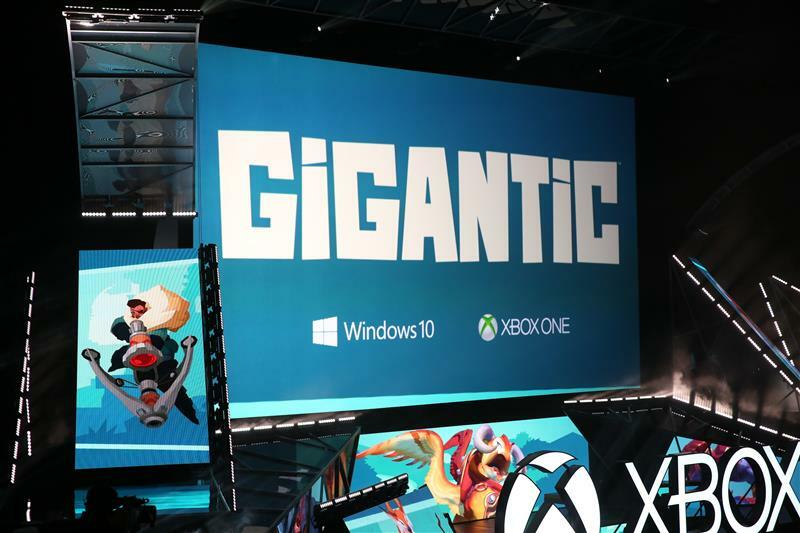 First Windows 10 mention of the event? 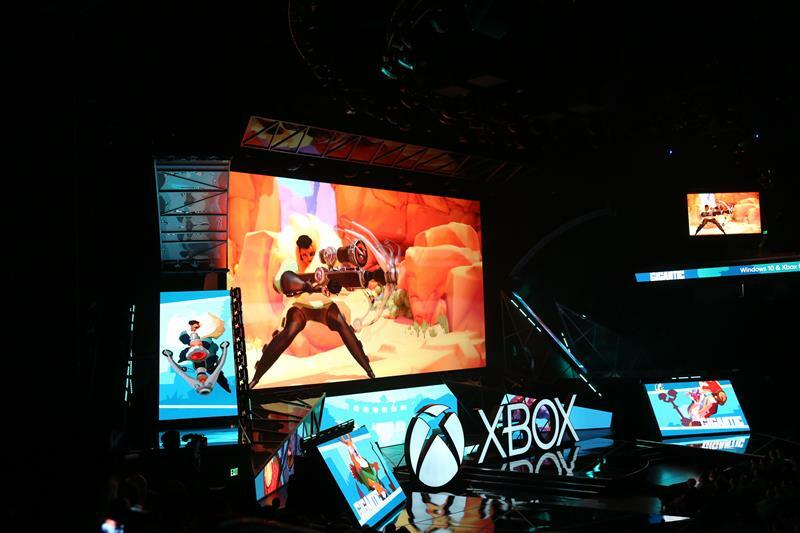 Looks like a cell-shaded multiplayer shooter -- probably designed to run on everyday Windows 10 PC hardware easily. 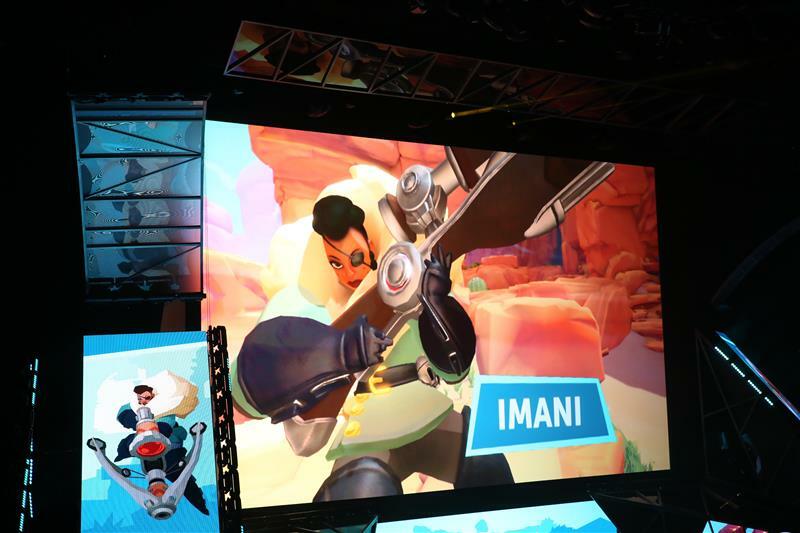 Wind Waker meets Team Fortress 2 vibe? There's a beta for it in August. 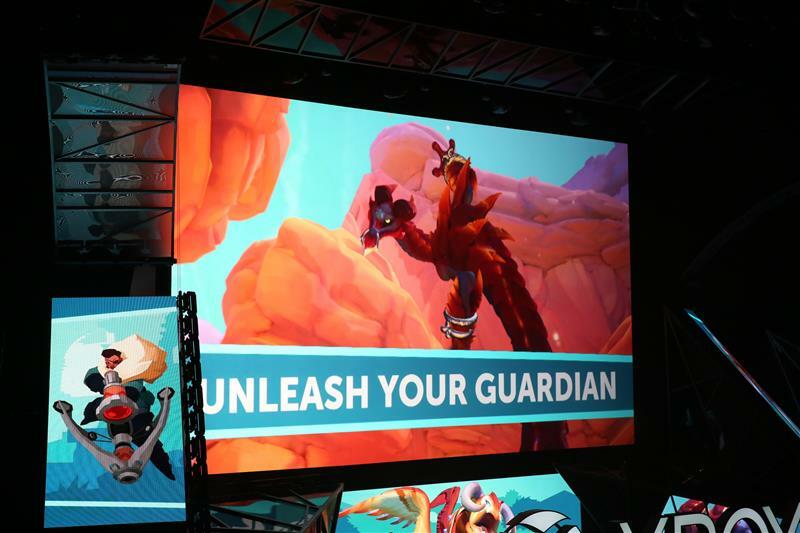 Now we're seeing a bunch of games being announced from small game studios. I wonder if it'll be sold through the Windows app store, which doesn't have a lot of decent games. After years of hyping indie developer partnerships and support, this is the first real mention here. 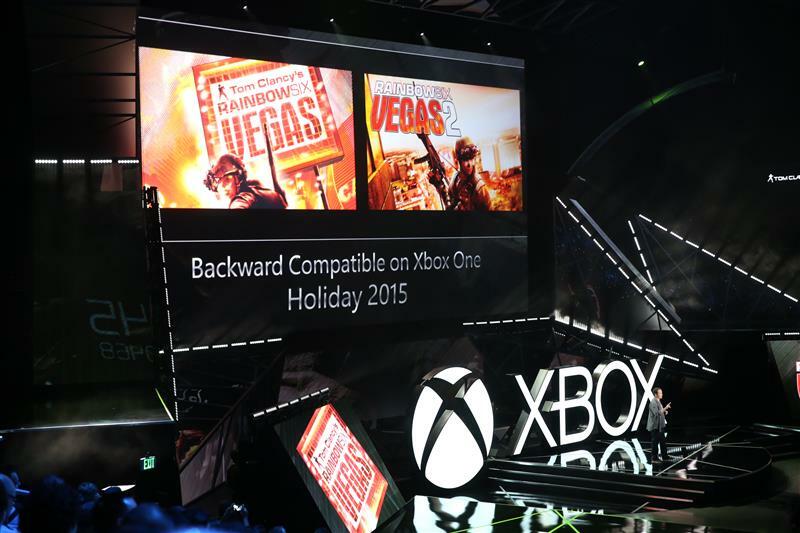 Definitely less emphasis on indie games on XB1 than there was on 360. ID@Xbox is one of my favorite parts of Microsoft. Some great games lately. But is that because indie devs are focused on mobile?